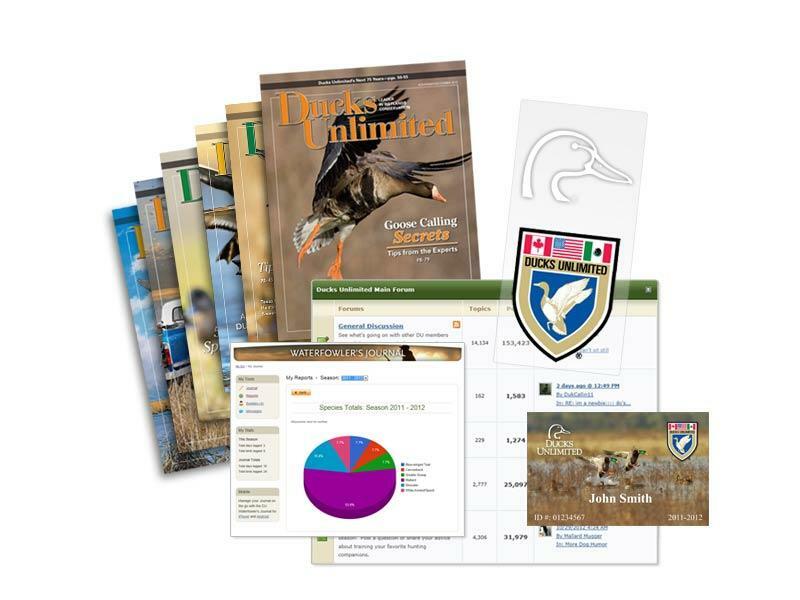 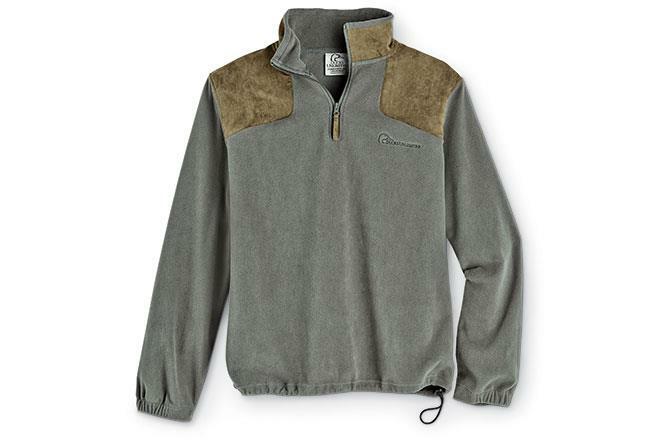 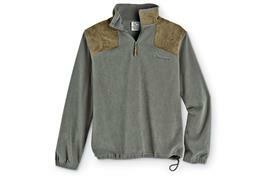 Join Ducks Unlimited & receive the DU Gray Fleece Pullover! 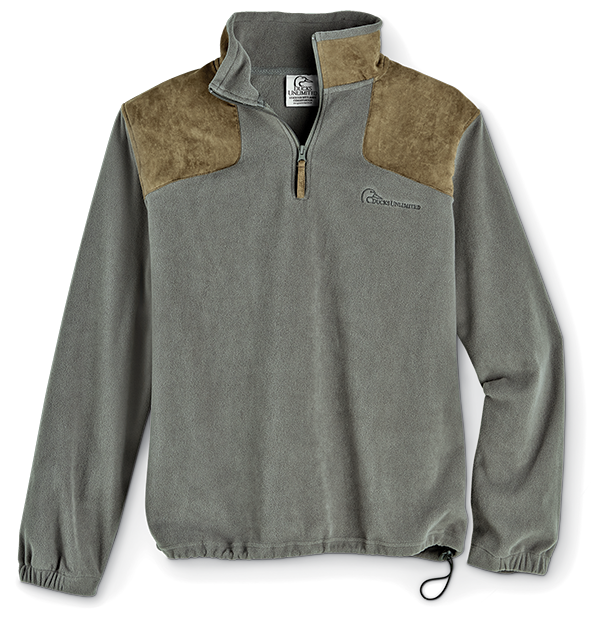 For only $35, you'll receive member benefits for one year, and as an added bonus, we'll also send you the DU Suede-Trimmed Gray Fleece Pullover as our gift to you! 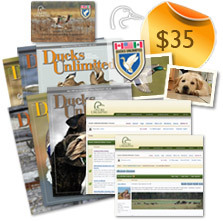 Yes, please activate my $35 membership and send my FREE Ducks Unlimited Gray Fleece Pullover!